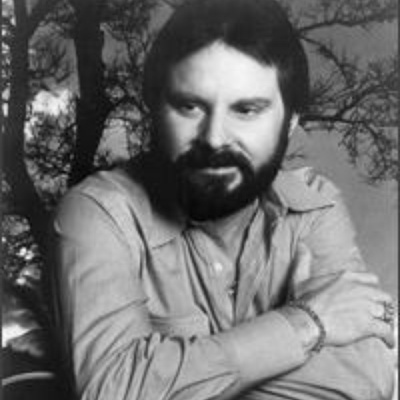 Moe Bandy was one of the most popular country singers of the 1970s, turning out a series of hits in the latter half of the decade that made many fans and critics believe he was one of the great honky tonk singers. Bandy's songs never strayed far from the traditional barroom fare -- delivered with a knowing sense of humor, loving, cheating, drinking, and patriotic songs form the core of his repertoire. Throughout the late '70s and early '80s, the singer racked up hits.